These were super fun to make. My students just finished a math unit on telling time to the hour and half hour. 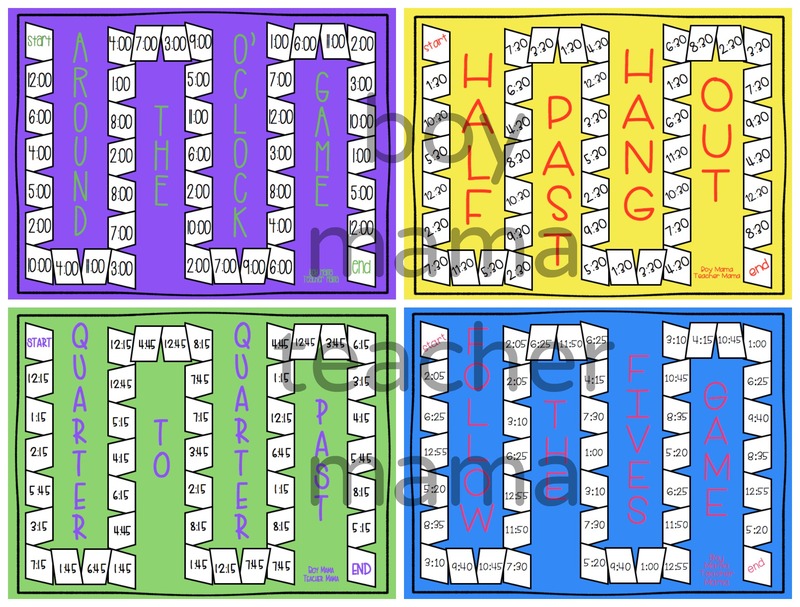 I didn’t have any games in my classroom for them to practice with so I made these. 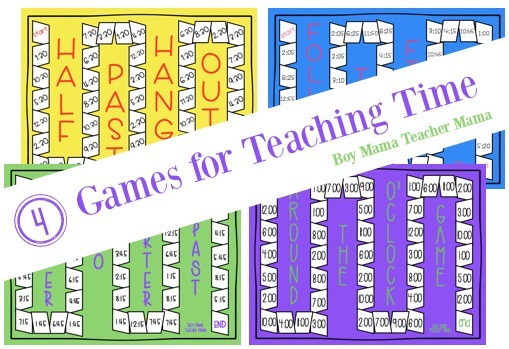 While creating games for telling time to the hour and half hour, I added in games to the quarter hour and to the 5 minute. All four games are played exactly the same way and prepping the game is the same for all of them. 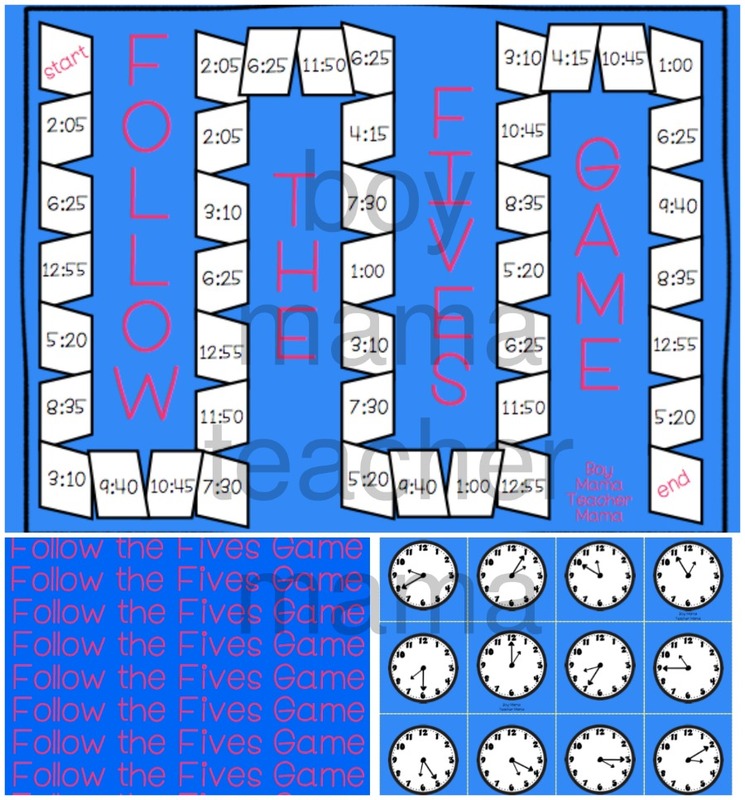 Simply download and print the templates, cut the cards out and you are ready to play! 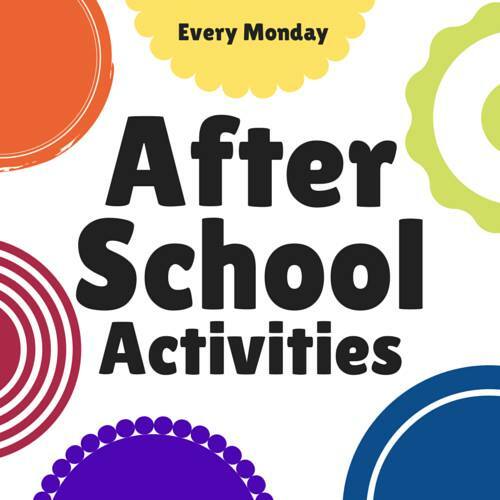 Great games! I remember scrambling for good resources to tell time.